Pennsylvania is a a state of the Northeastern US. There are many famous Native American tribes who played a part in the history of the state and whose tribal territories and homelands are located in the present day state of Pennsylvania. 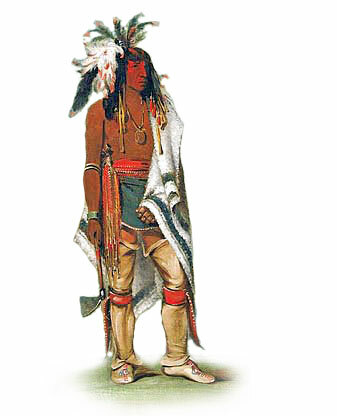 The names of the Pennsylvania tribes included the Delaware, Erie, Honniasont, Iroquois, Saponi, Shawnee, Susquehanna, Tuscarora, Tutelo and Wenrohronon.